A boutique legal practice dedicated to helping individuals who have been victims of the negligence of others. The world of personal injury law is best known for some of its loudest advertising voices. 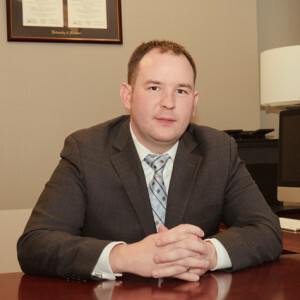 I’m best known by my clients for resolving their personal injury, workman’s compensation, medical malpractice and wrongful death suits equitably, professionally, and – when possible – by settling outside the courtroom. This is accomplished by providing my client’s with personalized representation and catering to the needs of the particular case. 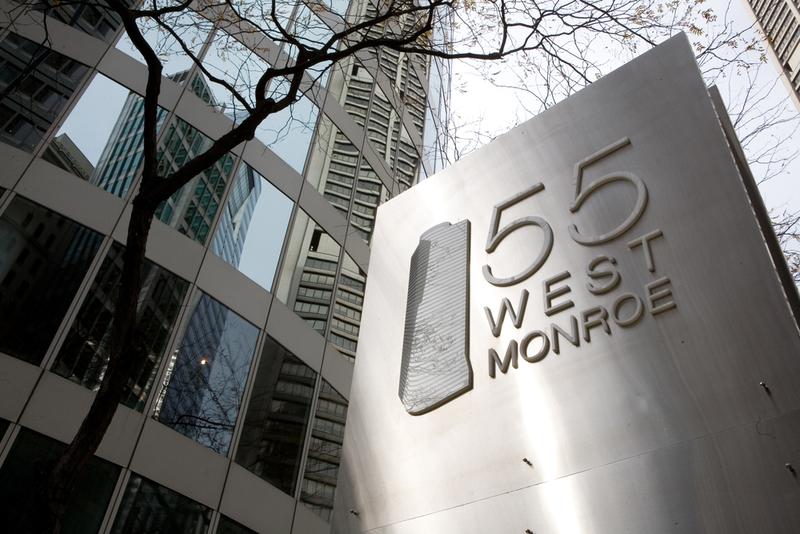 As a private legal practice in Chicago, I work one-on-one with each of my clients. I know how important your case is and treat it as such. I maintain contact with you, listen to your goals, expectations and give personal attention to every case. While lawyers deal with a number of different cases at any given time, I know that you only have one case and that case is important, no matter how big or small it may seem.